OB DESCRIPTION: Are you an ascending Site Reliability Engineer seeking the summit of software development and deployment? We need a Site Reliability Engineer with skills in Bare Metal Linux administration, Virtualized Linux Administration, Amazon Web Services and Google Cloud experience. 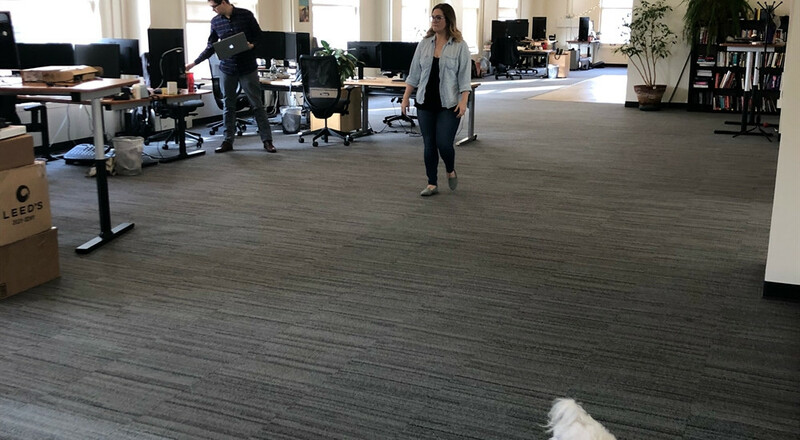 You’ll need to help build scalable and performant systems across a large network of nodes running various flavors of Linux to support the FocusVision web applications. 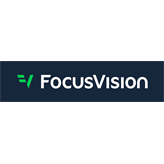 Want to get notified about new jobs at FocusVision Worldwide?